Researchers Club is website about finding out what you don’t already know. No one knows everything, but everybody knows something. However, to complicate matters, often what you know, or think you know, is incorrect.It is a multidisciplinary research organisation which would help people from various fields to give there research works on our website to share it with people across the country. 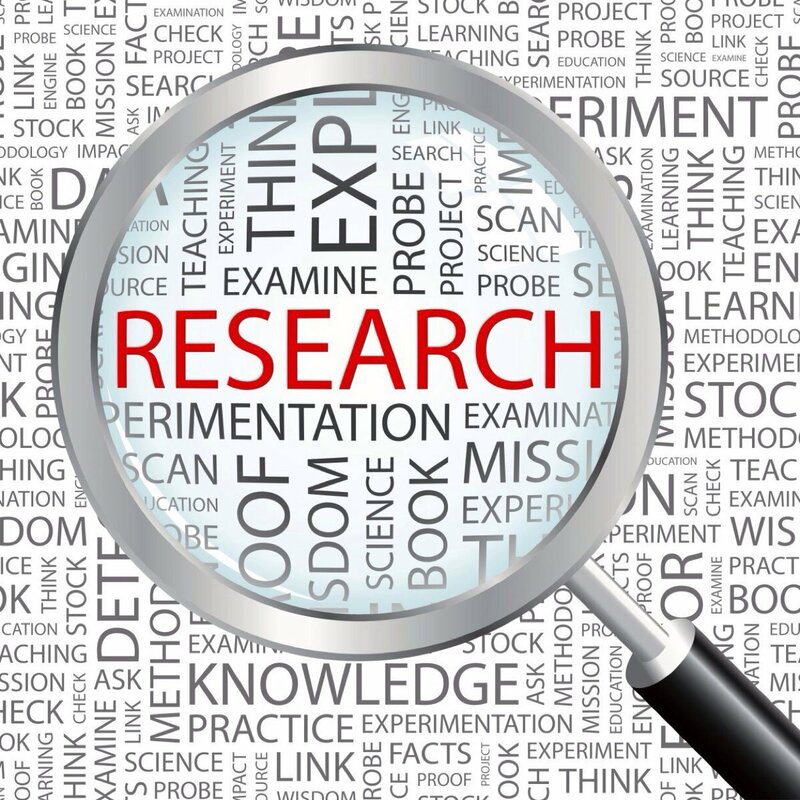 There are two basic purposes for research: To learn something, or to gather evidence. The first, to learn something, is for your own benefit. It is almost impossible for a human to stop learning. Consentia is a journal introduced by Researchers Club for all the writers who like to share their knowledge among people across the world. Because learning means sharing knowledge. Please feel free to share your knowledge to the world by writing for us for our Journal. Authors need to Pay Rs: 500 per paper. Authors are requested to submit full-Length papers on or before 25th April, 2018 till 12:00 midnight at [email protected]com. Previous ArticleVidhiAagaz: We Are Recruiting! Apply soon as per your interest, Limited Vacancies from every college!